Girls and Pink Toys Part 1: Is it Biology? 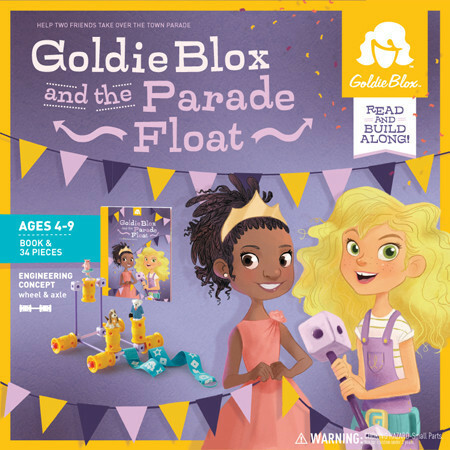 In the past weeks, there has been quite a bit of talk about Goldieblox and the ways that they and other toys companies (such as Lego) have tried to promote an interest in science, technology, engineering, and math (STEM) toys through developing construction toys in shades of pink and purple and with themes focused around princesses, salons, and baking. Critics have noted that the point of disrupting the toy aisle is to give girls more play options, not more of the same. In this series, we’ll explore the issue of wether or not girls REALLY need pink toys, and why some people think they do. Thank you for this information. I am always looking for evidence based information about sexualisation and the pink/blue myths. So true. Besides, these studies are not done in vacuum environments. If some girls do select pink toys, where did they learn to love pink? Advertising, perhaps? If possible, it would be really interesting to make a study on girls and boys who have had no exposure to any advertising at all. That would give us a clearer indication of what preferences really are. But of course that is impossible. So, if research is done with children who are 3, 5, 7 years old, we can never talk about “inborn preferences”, because they have already been exposed to social expectations or rather, impositions. Great point. We subtly reinforce so much without even noticing it, that it’s difficult to tease out. 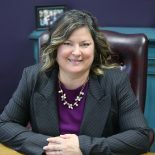 This entry was posted on December 2, 2013 by Jennifer Shewmaker in Acting, Talking and tagged child development, Gender role, gender stereotypes, Goldieblox, Media and children, parenting.